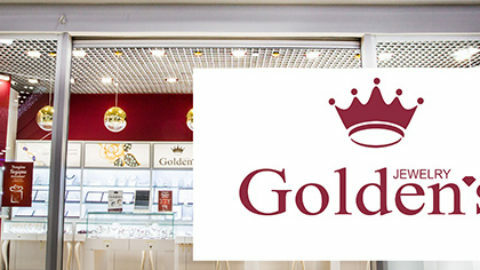 Development of the jewelry brand «Goldens» (The Republic of Tatarstan, Kazan). 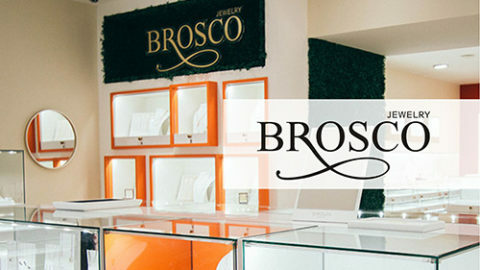 The jewelry store is in the specific place, surrounded by a certain environment and conditions of the retail jewelry market which has its own tendencies of development. 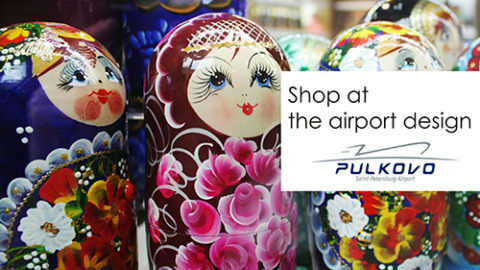 If to consider trade space of shop from the point of view of profitability, then here it is necessary to take in attention such criteria as decoration of a trade hall, the jewelry layout, the demonstration equipment, general lighting and lighting in a trading equipment, an arrangement of the cash module concerning an entrance, qualification of sellers and a wide choice of a jewelry. Everything in shop should correspond to the chosen format. 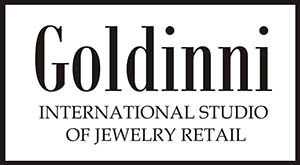 Often in the jewelry store not enough attention is paid to all above-mentioned criteria so shops are very similar to each other with an interior, the assortment, and the demonstration equipment. The buyer in this situation makes the choice for this or that shop because of the lower cost or on the advice of the acquaintances. For opening of each new shop are spent considerable budgets, but if the design stage is worked out not qualitatively, then at the exit it turns out the shop is unremarkable, with the standard trading and demonstration equipment, in which there is no any bright spot or a distinctive component or new history for what the person just once again ready to go and see. 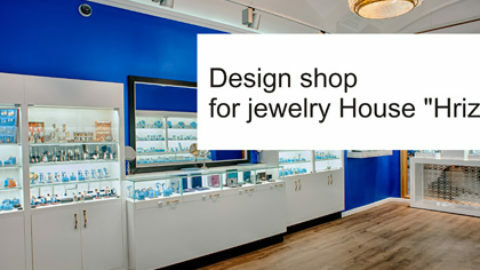 Our studio has experience of opening jewelry stores from scratch. On our observations to start from scratch a new jewelry brand will cost almost as much as the standard option of shop (we don’t count a branding stage). After all for opening of any shop is necessary the design project, the concept of design, the trading and demonstration equipment. The only in question is how to approach process so that each buyer could capture an essense of the idea and feel her, plunge into the atmosphere of celebration and luxury. 1 Step. Naming. Development of the shop name or network. Initially we carry out competitor analysis, direct and territorial, we analyze and offer 5-7 names. 2 Step. Branding. Development of a logo, on the basis of the brief filled with the customer, trends, an own experience and preferences of target audience, initially we offer 3-5 options of logos and color combinations. In addition to a logo we can develop packaging, a form for personnel, badges, business cards and letterheads. 3 Step. Concept. At this stage we analyze the competitors stores, shops of the European brands then we develop the concept of design of an outlet in two style options. The concept includes design of a trade hall, trading equipment, options of arrangement of the equipment, the ergonomic scheme, the decision on design of front group including design of external show-windows. The concept is designed directly in the three-dimensional program. At this stage we offer at least two versions of the stylistic solution of an outlet. 4 Step. Development of demonstration equipment. We will develop for you the design of demonstration equipment, proceeding from the chosen concept of design of an interior and type of the layout. Initially we will offer two options of the design of demonstration equipment, with that quantity of units of equipment which is optimum for your future outlet. After the statement of one of options, we will prepare drawings of the equipment and will make the proposal on materials, further there is stage of the demonstration equipment fabrication. 5 Step. Design project. This document includes all the necessary plans, drawings and developments, which are necessary for the implementation of the project, here are also included all the drawings of the trading equipment and layouts for printing. 6 Step. Author’s supervision. We can also control the process of work progress, we have an extensive base of performers in the most different spheres. We also provide services for the jewelry layout, develop recommendations for layout. 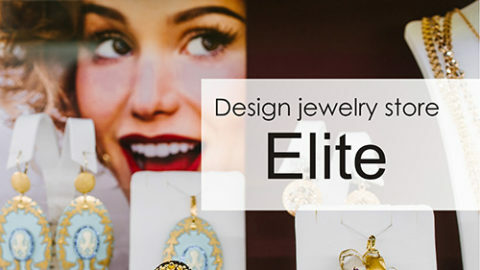 Addressing us you get a full range of services in the field of jewelry retail, efficiently and in accordance with the deadline, we work all over Russia and abroad! We understand that each jewelry brand has the certain audience which we examine in detail before designing of the jewelry store. We need to know the audience for which we design trade space to turn for them the time spent in store into a little journey, small immersion into environment where it is comfortable, everything is clear, where lighting is optimum, the trading equipment looks a part of this story, the demonstration equipment shows in the most favorable light jewelry, and of course the packaging that the buyer will take with them as a piece of history.